We had five days to assess the potential impact. Did you notice anything strange Sunday night? Perhaps a giant asteroid passing by the Earth? Scout did. Five days early. NASA JPL’s new space-monitoring system, Scout, detected an asteroid making its way toward our planet last week. In just ten minutes, the software displayed all potential routes the asteroid might take. Some of these paths did intersect our planet, but luckily, we had ample time to assess the possibility. 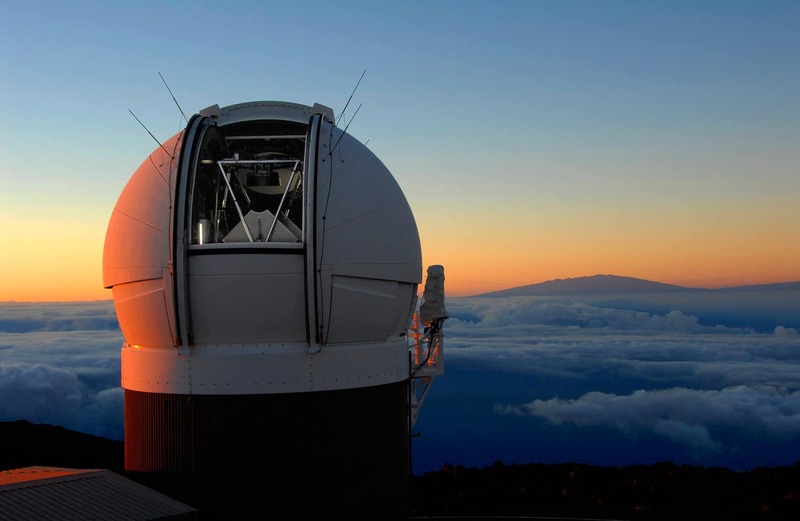 Scout alerted three other telescopes that would help to narrow down the asteroid’s path. “When a telescope first finds a moving object, all you know is it’s just a dot, moving on the sky,” astronomer Paul Chodas from NASA’s Jet Propulsion Laboratory, told NPR. The asteroid, 2016 UR36, passed by us at a distance of 498,000 km (310,000 miles). Sound close? It was 1.3 times further away than the Moon. Five days might not seem like much, but it’s better than what we used to get. The first time researchers detected an asteroid hurdling toward Earth, they had just 19 hours to formulate a plan. Remember the dash cam footage of the meteor that exploded over Chelyabinsk in Russia back in 2013? NASA didn’t have any notice at all for that encounter. Thanks to Scout, the confirmation process for asteroids can be expedited. Currently, NASA has more than 15,000 near-Earth objects on file that could potentially be heading toward Earth. “The NASA surveys are finding something like at least five asteroids every night,” says Chodas. Don’t start digging your underground bunker just yet, though. Scout’s job is to narrow down that list and assess which of those are a real threat. Scout is still relatively new – this was actually its first case study – but it is expected to be fully operational by the end of this year.